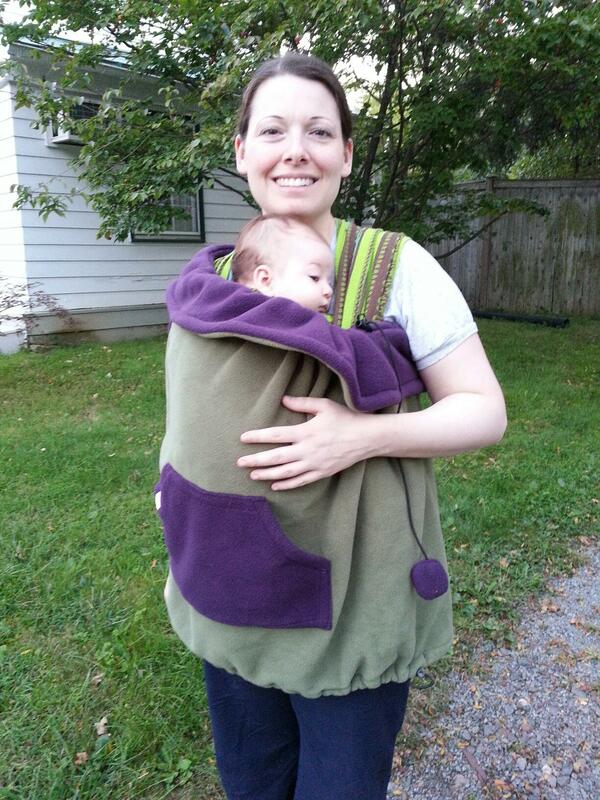 It’s that time of year again to start thinking about cold-weather babywearing! What are some of your tips? 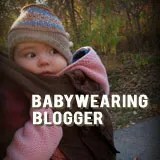 I’ve zipped my kiddos up on my front in a big coat, used a car seat poncho, tried (and failed) at a DIY fleece babywearing coat, and loved my Catbird Baby fleece and Kowalli (as pictured above).